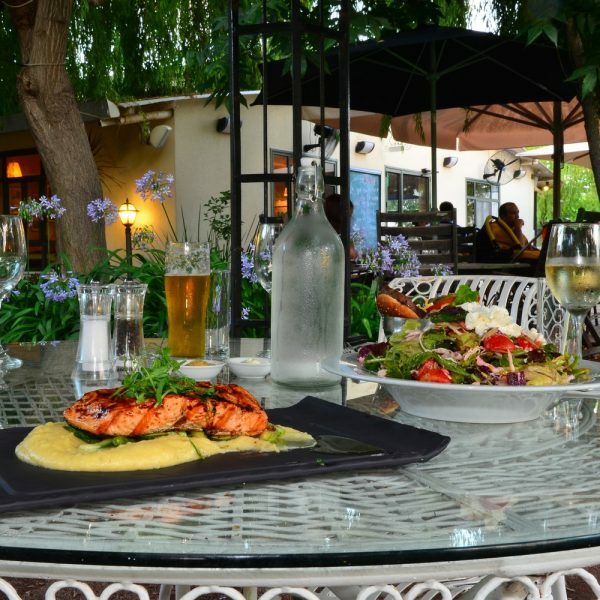 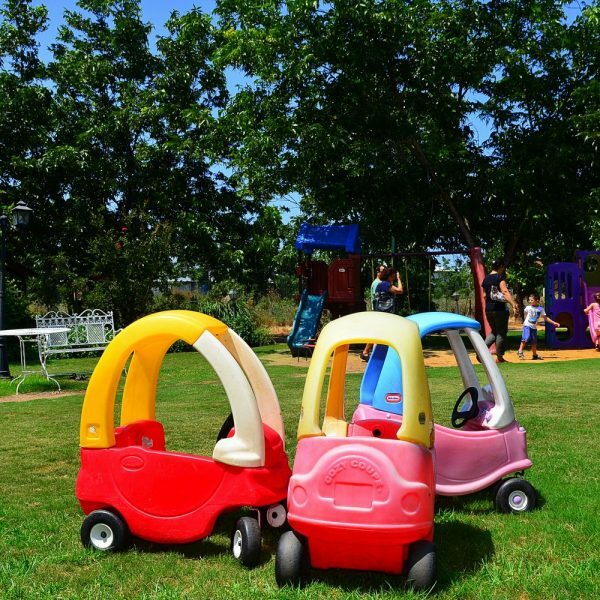 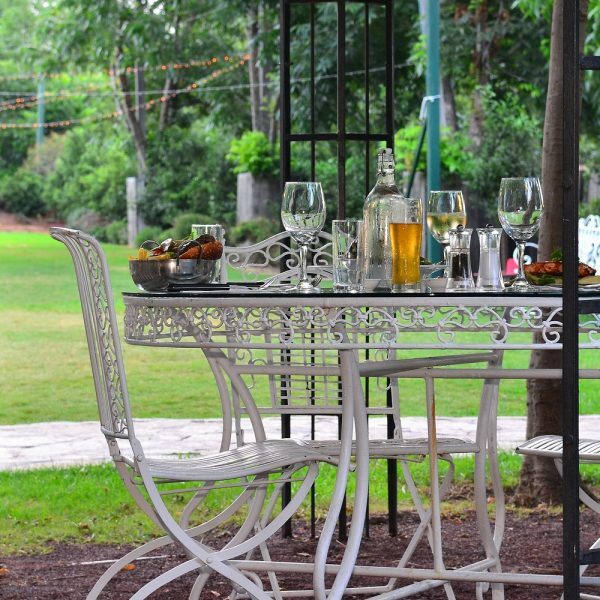 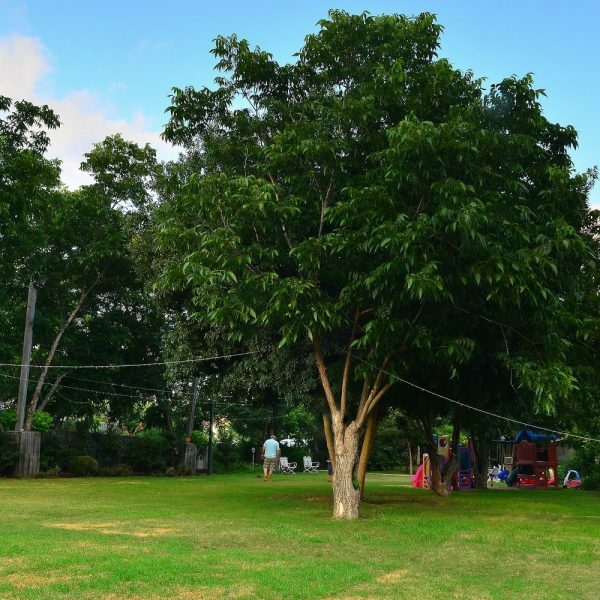 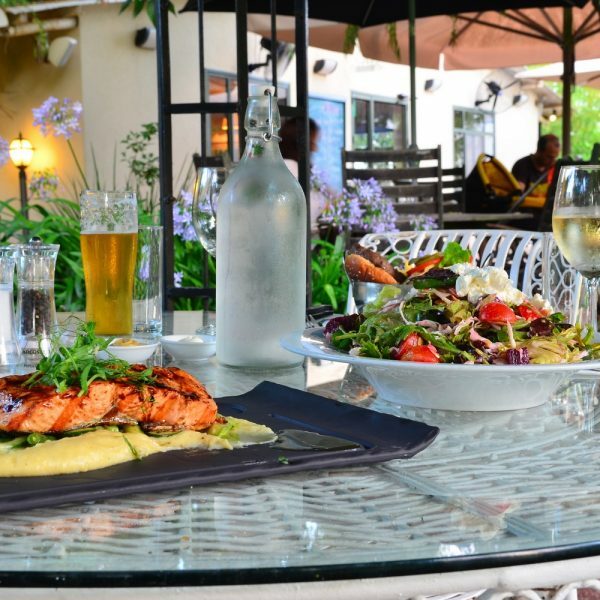 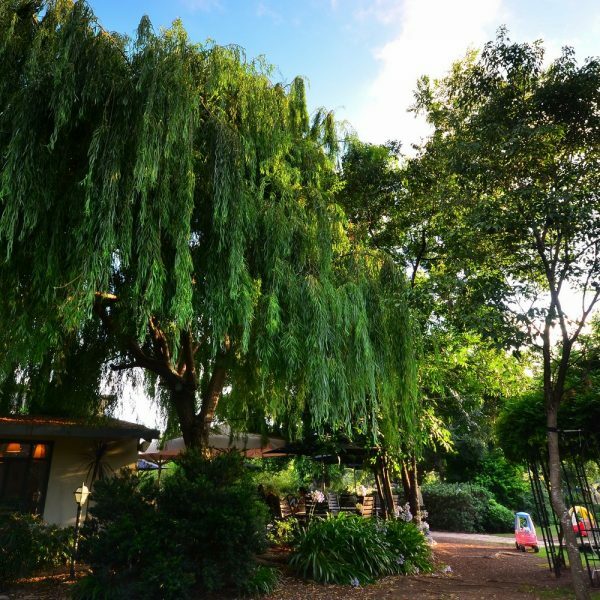 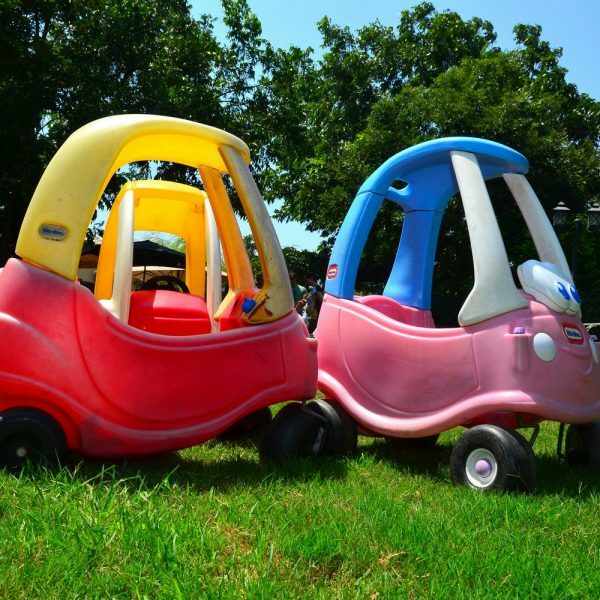 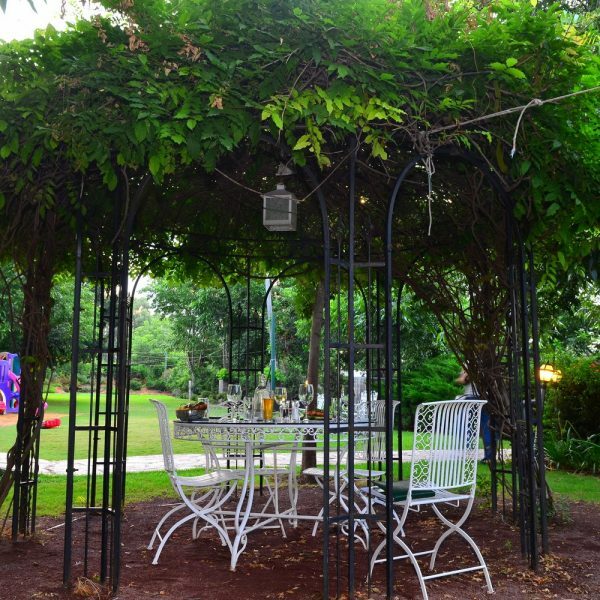 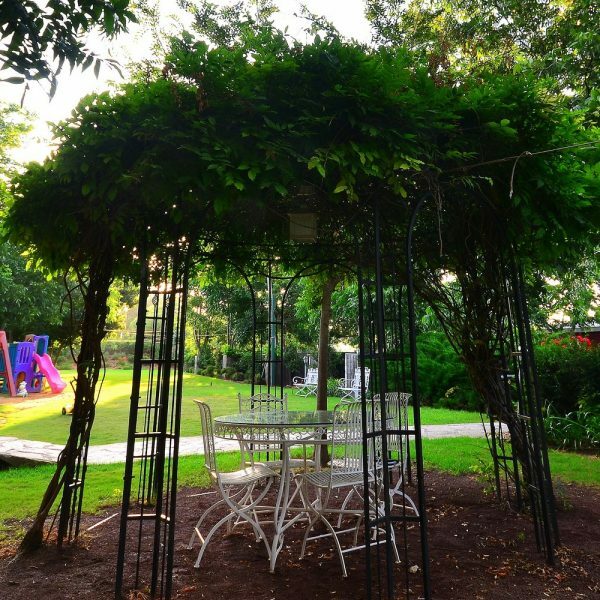 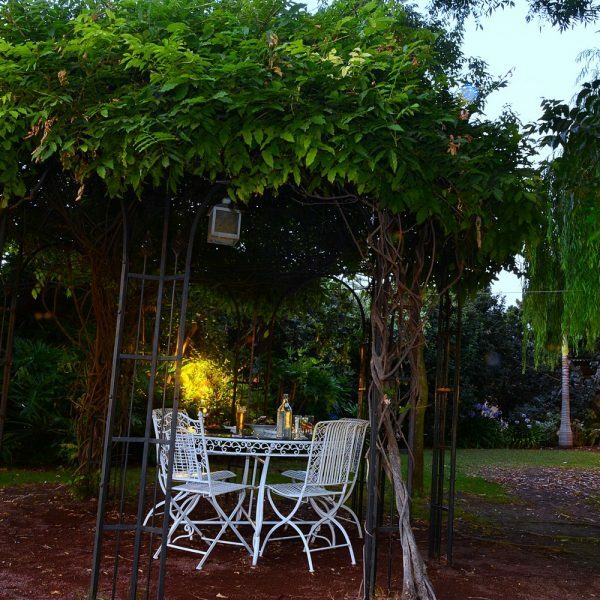 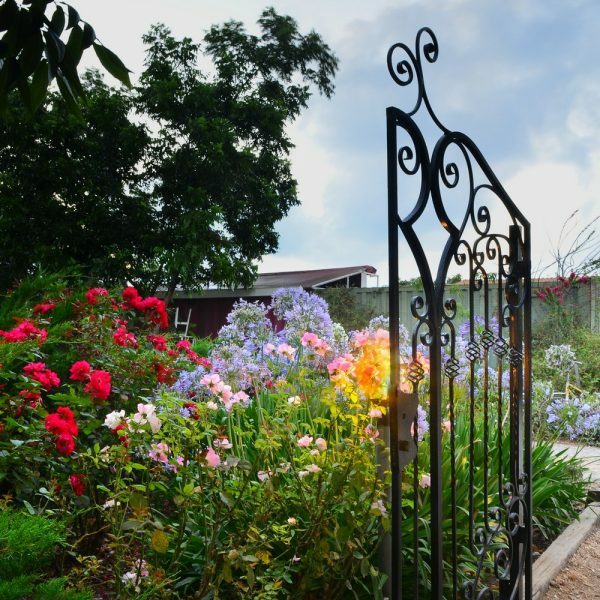 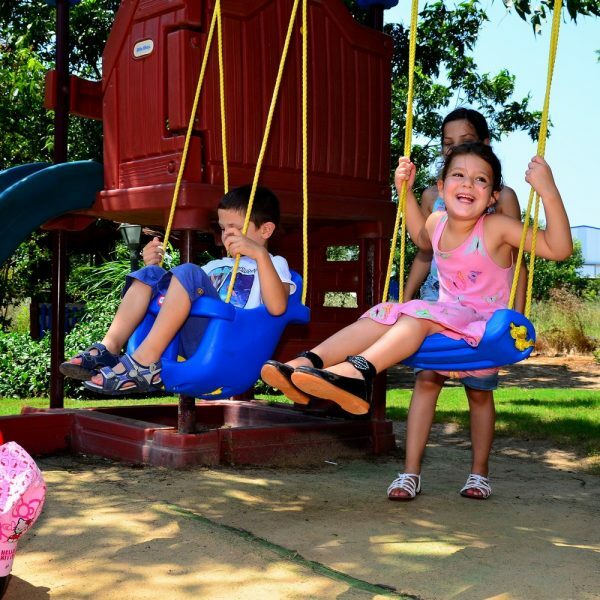 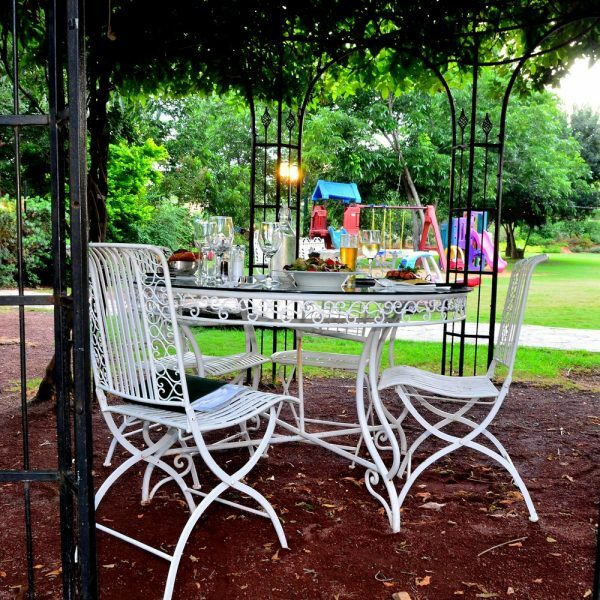 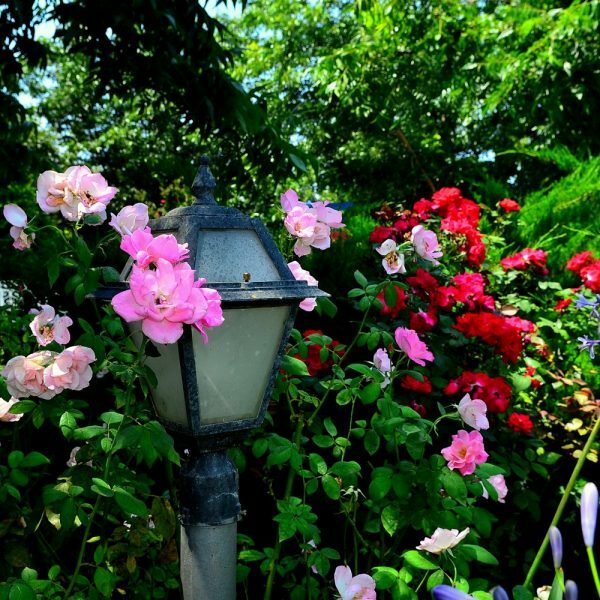 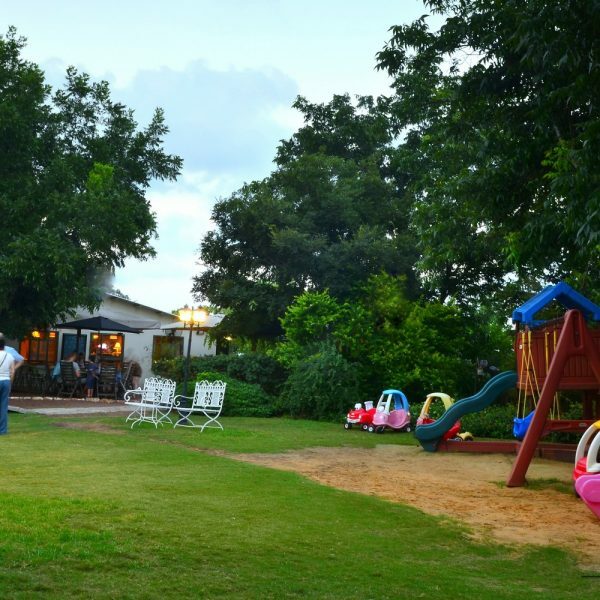 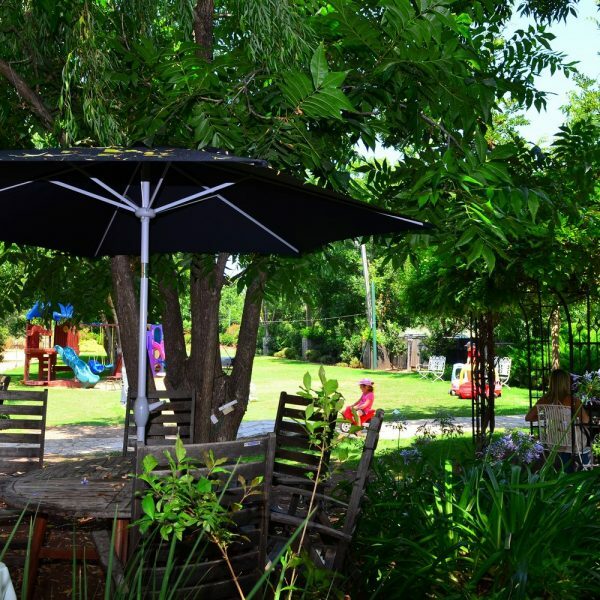 Patches of lawn, shady trees scattered on the premises, playground facilities for children and designed gardening – all these are just appetizers for the real thing – the meal awaiting visitors in one of the most well-known restaurants in the Western Galilee – Banahala Restaurant. 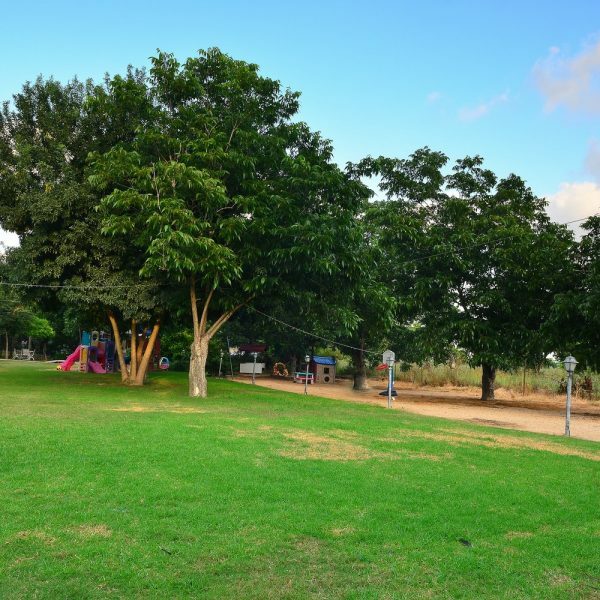 First time visitors to this place are always positively surprised by the green scenery enveloping it on all sides, reminiscent of the days when Nahariya was no more than an agricultural village. 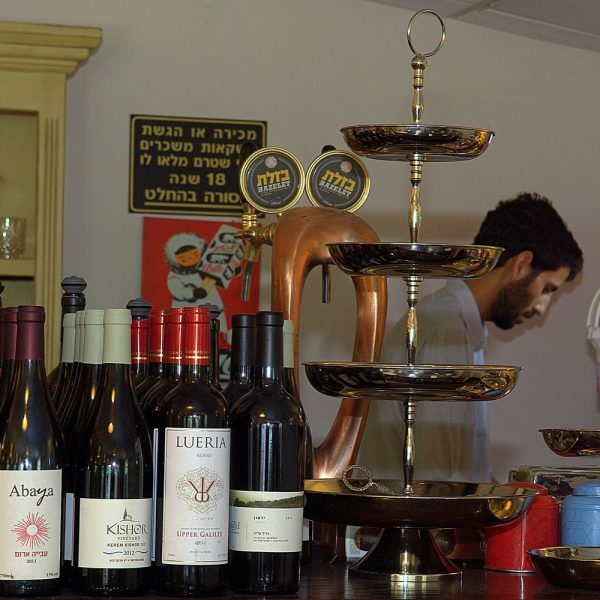 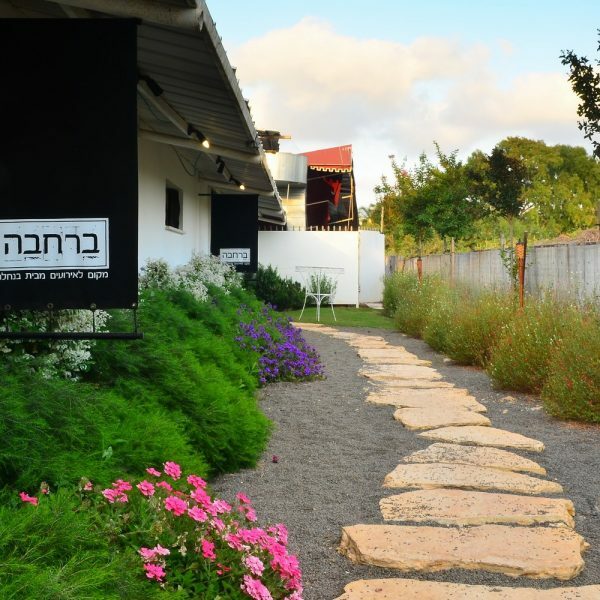 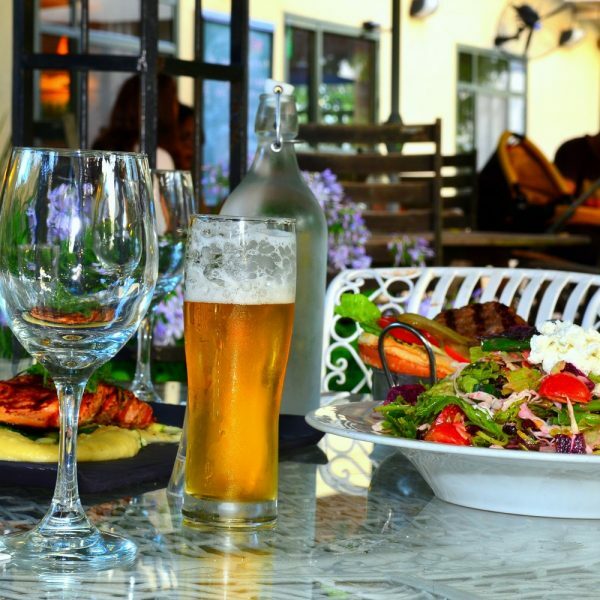 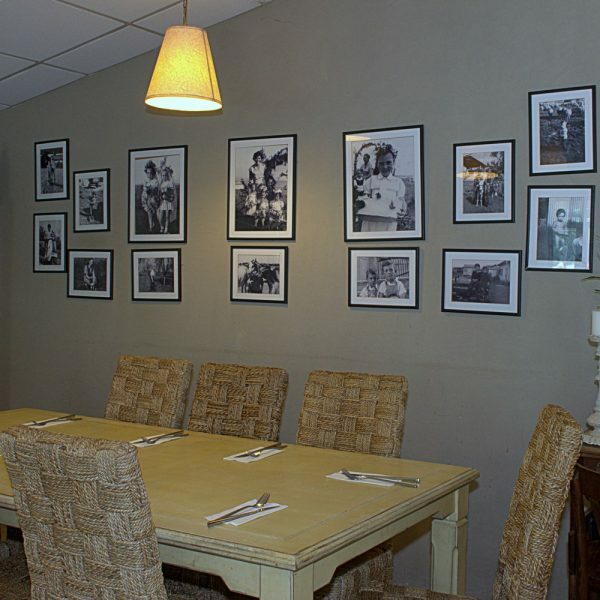 The restaurant, indeed, has a history that includes its location in the middle of a pecan grove in the agricultural neighborhood of Rasko, where it had been located since Nahariya’s very first days. 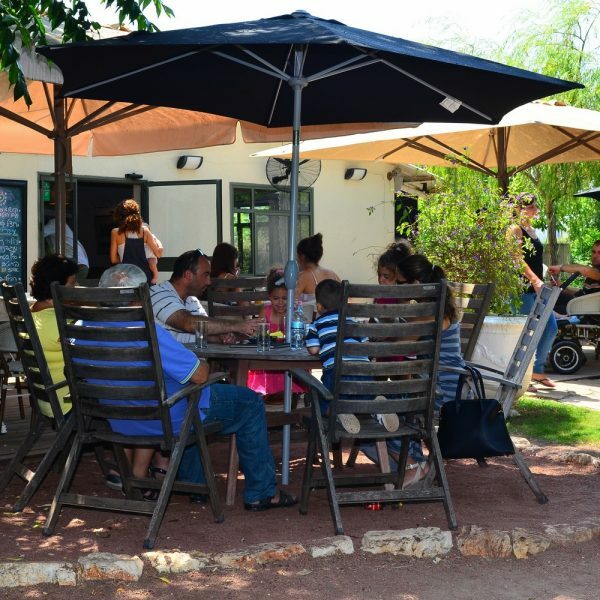 Local families arriving here blend with Israeli tourists vacationing in the country’s Northern region. 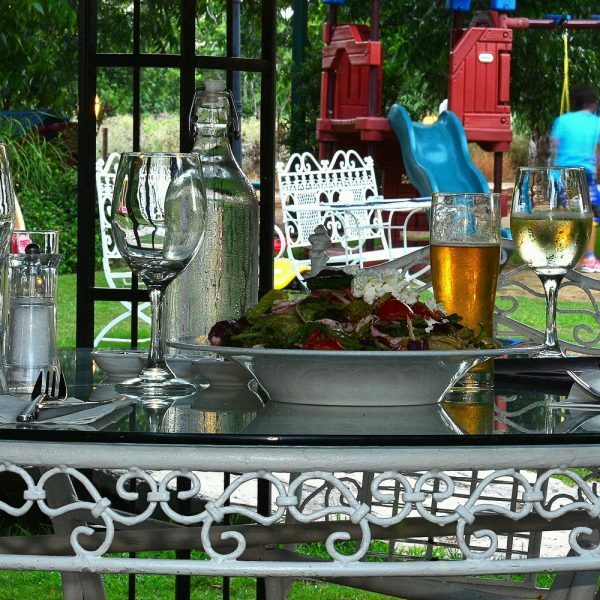 The restaurant’s advantages are clear: here children are not restricted to the table. 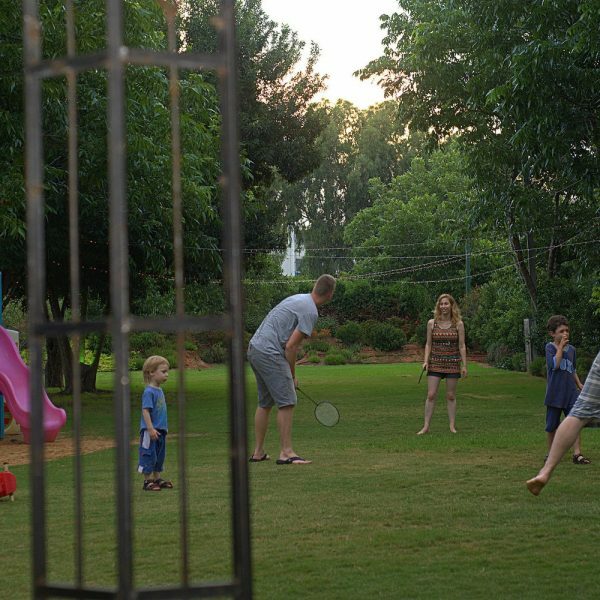 Free as a bird they may gallop outside to the lawns and the playground where they can pass their time until the dishes are served; and later on again, since their appetite is so short lived, they may hurry and leave the table with no regrets and return to their games. 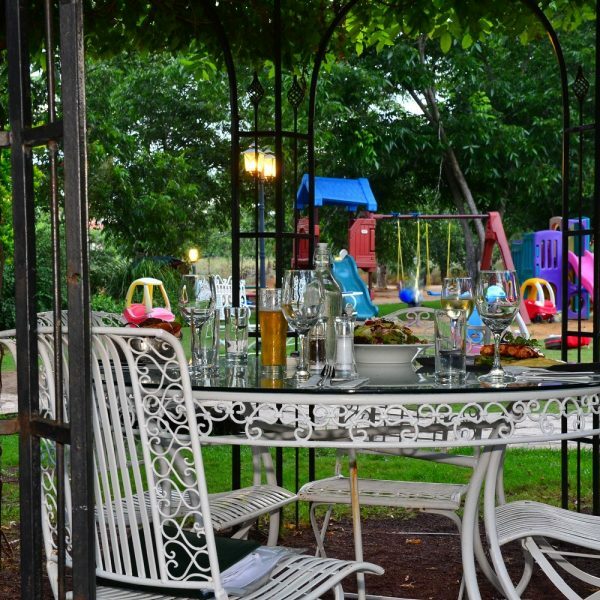 Guests may sit under the open sky or inside the elegant restaurant structure, with its windows opening to the west towards the lawns, thus maintaining eye contact with their children. 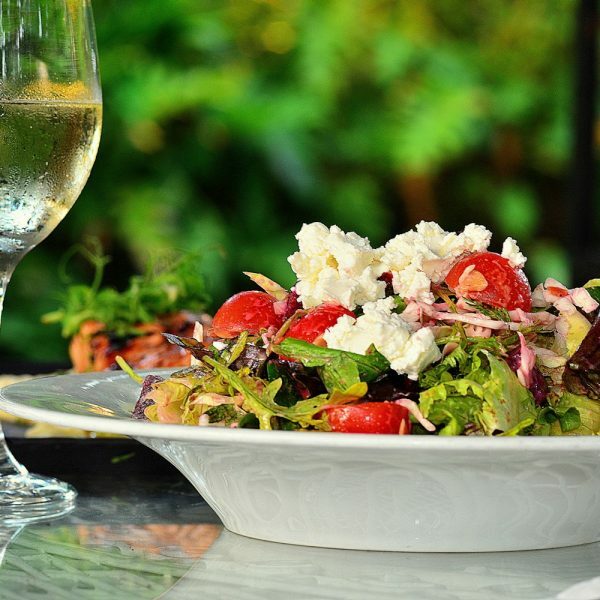 And talking about children – the great benefactors are in fact the adults; they can enjoy the restaurant’s eclectic menu, that embraces a variety of flavors and scents while meticulously maintaining the quality of raw materials; jams, granola and homemade pasta; olive oil, meats and fresh fish. 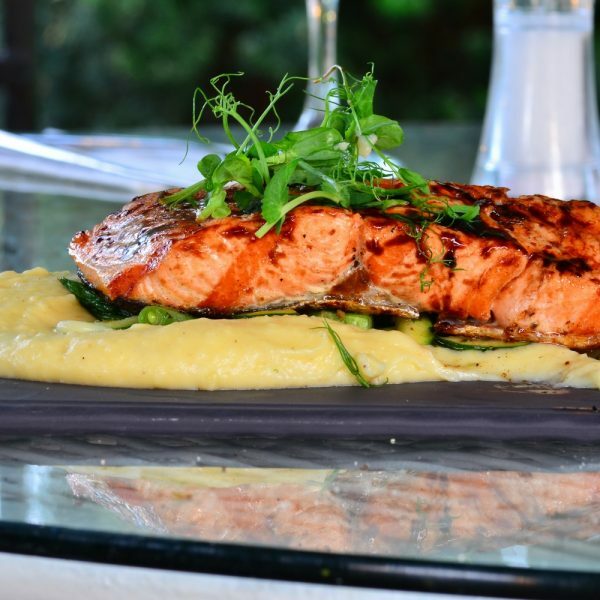 The menuis changed twice a year and is adapted to seasonal raw materials. 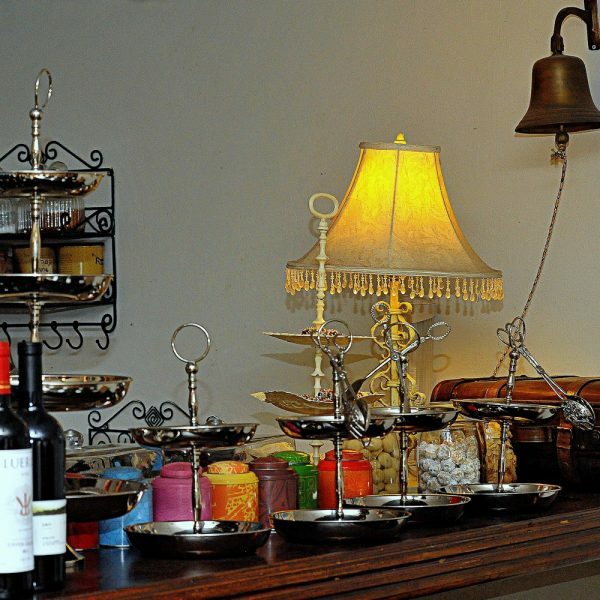 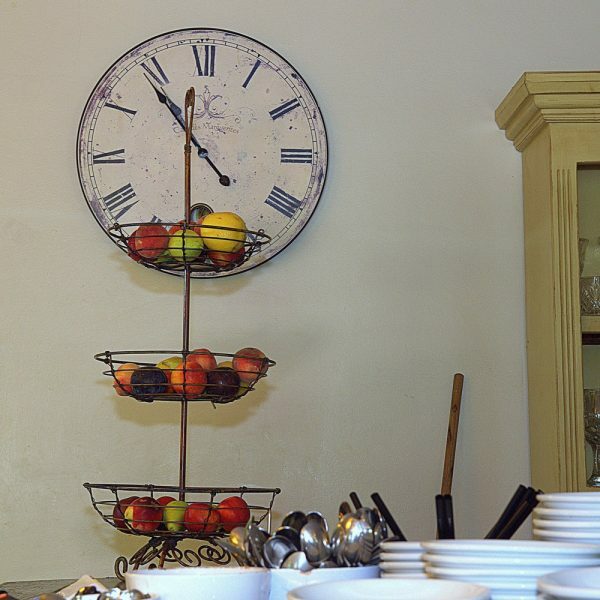 Breakfast is particularly indulging and includes knishes and pastry freshly baked every morning; cakes and deserts produced on location. 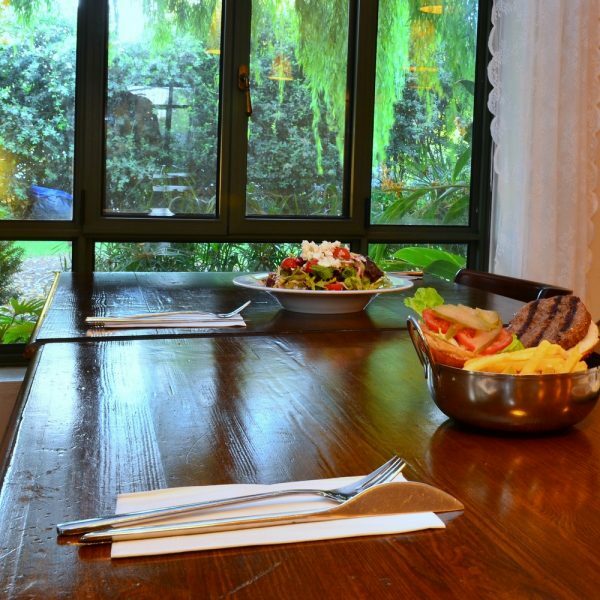 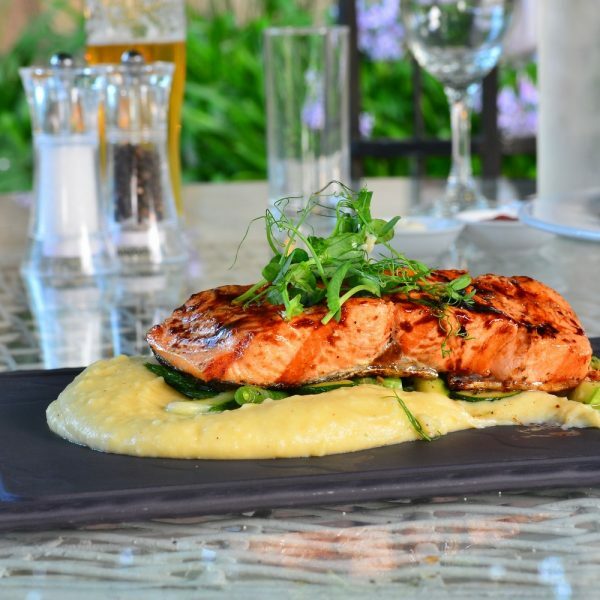 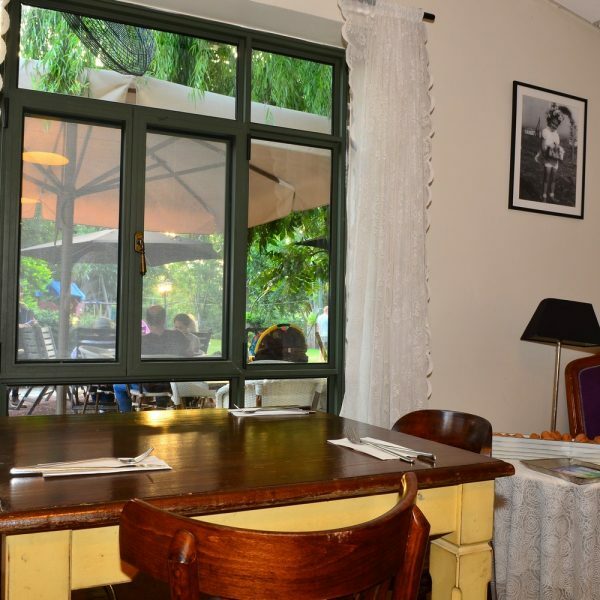 Main courses include aged entrecote supplied directly from the Golan Heights, fresh fish, soups, salads and pasta dishes; all using the most natural best quality raw materials. 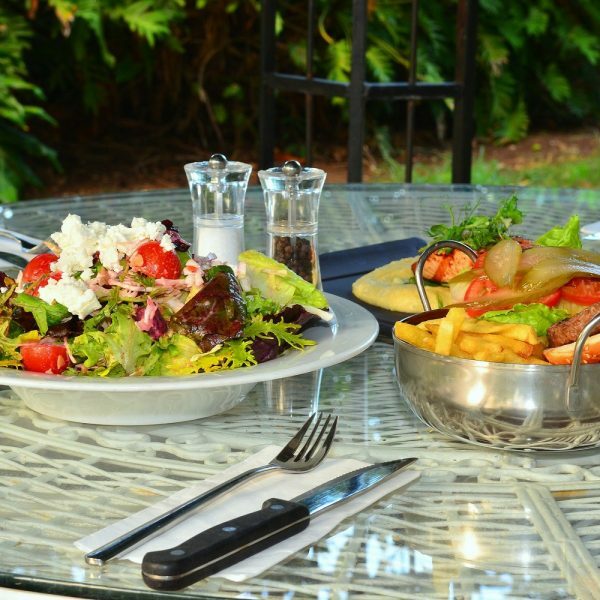 Children will also find what to eat among the variety offered on the kiddy menu, such as hamburger, schnitzel and French fries, red or white pasta and a scoop of ice-cream for desert.